Dubrovnik is one of the most popular towns in Croatia and according to Google trends it is more popular than Croatia as a country itself. I grew up in this region visiting the town on numerous occasion since I was a child. I was also doing my university degree course in Dubrovnik, living there for four years. So, I know this town pretty well. In this article, I will try to cover as many aspects of the town as possible. 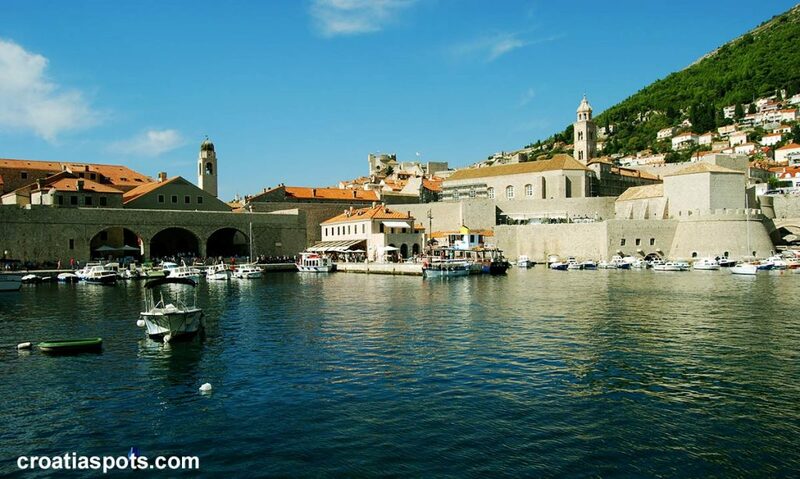 Listed as UNESCO World Heritage Site since 1979, Dubrovnik is a must-visit destination. It is a truly beautiful medieval walled town with most of the attractions situated in the pedestrian-only heart of the Old Town. At times it gets crowded and sometimes feels too much touristy. It can also be expensive. But, despite all of it, it is still one of the best places you can see in Croatia. 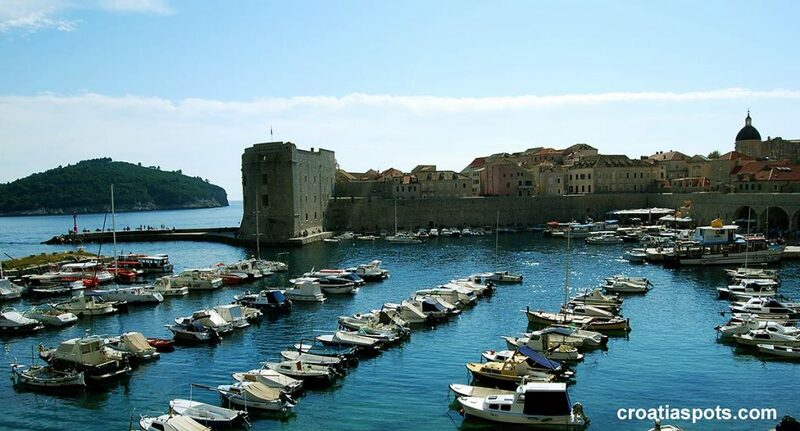 The best time to visit Dubrovnik is spring and autumn, April to June and September to November. In the summer, the town is very very busy, very touristy and very crowded. But regardless of the crowds, if you have no other option but to visit it in the summer, do it anyway. Try to avoid the crowd by carefully planning your visit here. get up as early as possible and do your sightseeing in the early morning. Alternatively, late evening is also good, but the downside is the lack of daylight. if you have to choose between late morning and afternoon, visit the town in the afternoon (after 4 pm) when most of the day – tip visitors already left and there is still plenty of daylight available. if you are in the town for just one day or a few hours, do your sightseeing in several batches with quite breaks between visiting crowded spaces. get into the Old Town via Buza or Ploce Gate. Avoid Pile entrance. By plane – the town’s nearest airport is on about 20 km away from the Old town. The airport is served by numerous flights from a number of places in Europe and beyond and is one of the busiest in Croatia. To reach the town from the airport, take a bus, local airport transfer or rented car. It will take you about 20 minutes to reach the town. By bus – the main bus terminal is on the western edge of the town, in Gruz district. 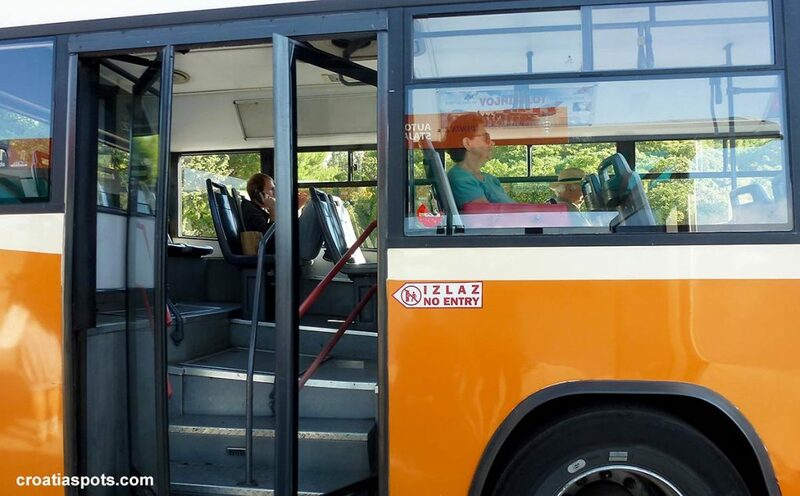 You can arrive here by numerous buses, run by several bus companies connecting the town with a major place in Croatia including Split and Zagreb. There are also buses running from Bosnia/Herzegovina and Montenegro. Buses are running all year round. See what is available here. By ferry or boat – you can get here by ferry from Bari in Italy and from Split, Brac, Hvar, Korcula, Mljet and Lastovo. These boats are run by a couple of local companies and are in operation April to October. For the rest of the year, there are no boats or ferries connecting the town. For schedules and info see croatiaferries.com website. 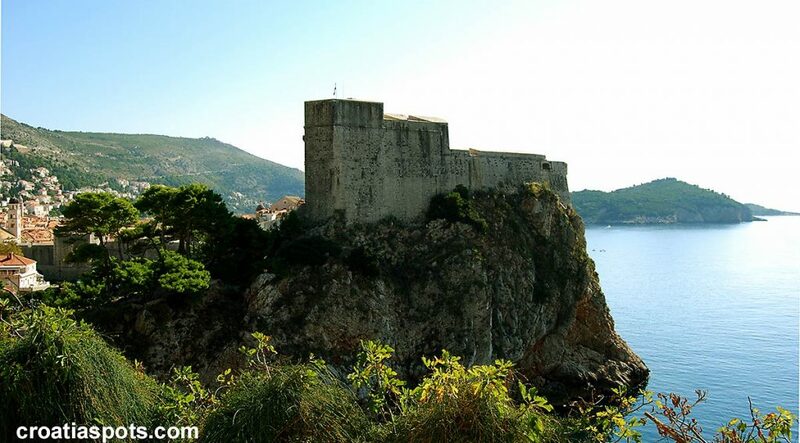 By car – the coastal road D8 leads to Dubrovnik, connecting the northern and southern Adriatic coast, passing through many coastal towns and offering breathtaking views lovely scenery while driving. It is winding double-track road and on the certain point narrow road that tent to get busy at the times. From Zagreb or Split, you can get here by highway all the way to Ploce where you join D8 again. Important to know is that you have to cross the border with Bosnia in Neum where border crossing procedure takes place and slows down a journey for about 30 minutes. 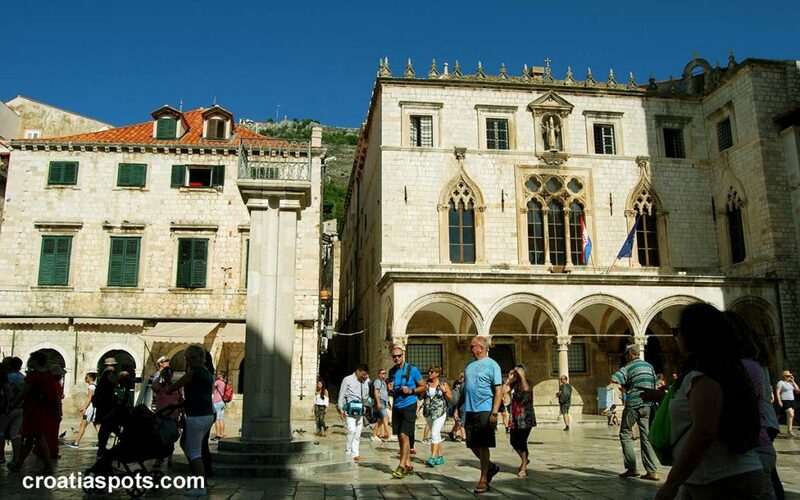 By train – there are no trains nor train stations in Dubrovnik. The nearest train station is in Ploce. Dubrovnik is mostly about the Old Town and the Old Town belongs to pedestrians (and small boats). When you come near Dubrovnik’s historic centre, you’ll need to park your car somewhere out of the town walls until you’re ready to leave. Your parking options here will be limited and expensive. The best option is to park in the underground garage in Ilijina Glavica, in Zagrebačka ulica street or in Gruz port (above photo) and from there take the local transport or taxi to the gates of the Old Town. Try to arrive early to catch the best parking spots. Dubrovnik has well developed and functioning public transport that includes numerous buses lines, taxis and Uber. Buses run pretty regularly and are a convenient and cheap way to travel around the town. If you are in hurry, carrying luggage or if its late in the night you can get taxi 24/7 which will take you to the nearest spot you need. Uber is also convenient as you don’t need to worry about having enough cash in local currency (HRK). There are quite a few places in the town where you can hire a car. The most popular is on the Cilipi (Dubrovnik) airport where travellers usually take or drop off the rented cars. If you decide to rent a car, the best thing is to book it in advance as prices are cheaper than if you book it on the spot. 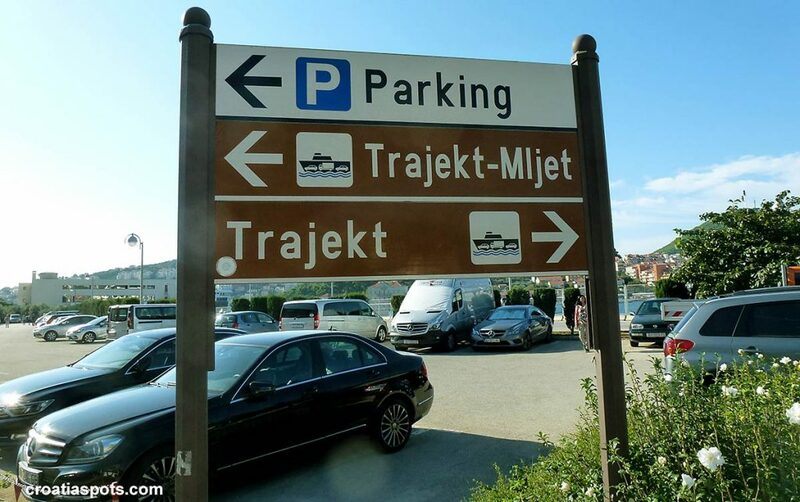 If you intend to stay in Dubrovnik for most of your time, I would suggest you not to rent a car as finding a parking space in the town is not always easy. If you are arriving or departing from the local airport, it can be a pretty good idea to use pre-arranged airport transfer. Numerous agencies offer this service, you can get one in advance or upon your arrival in the town. If you would like to book it in advance you can do it here. Bus no 1 that goes from Gruz ferry port and bus station to the Old Town. If you are visiting the town just for a day or two, and are travelling further, the best place to stay is around Gruz. It is easily accessible for transport – ferries and buses are nearby, all on the walking distance and the accommodation around there is much cheaper than in more popular areas that offer either view over Old Town (like some apartments and hotels in Ploce area) or views over the open seas (like some Lapad hotels and rooms). If you are staying in the town for a longer period, then it depends what are your preferences. Staying within the Old Town’s walls is romantic but can be much more expensive than elsewhere out of the medieval walls. Lapad and Ploce neighbourhoods are popular places to stay where you will find numerous options on offer. The hotels, rooms and apartments there are much larger and usually have terrace or balcony while in the Old Town it is very rare to find such a luxury. From your Ploce apartment or hotel you will probably have a nice view over the old town’s walls while in Lapad, garden and sea views are very common. Both Ploce and Lapad have nice beaches in fair vicinity. As far as a beach is concerned, for families, the best option is Ploce or Lapad, as at least one shingle beach is nearby, while for single travellers, staying in Old Town is good if you are fine with using rock swimming spots. 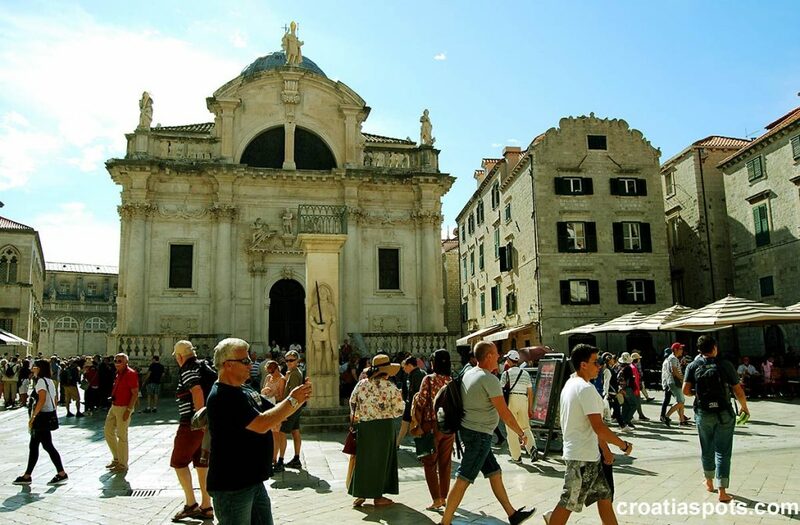 Dubrovnik has a wide range of accommodation on offer including luxurious hotels and villas and basic rooms that are good for simple overnight. Most of the accommodation in the town is fairly described and you should get what you paid for. I never heard of any complains that the accommodation in the town was not as described. On a couple of occasions I booked a room via popular booking sites and on all occasions my accommodation was exactly as described. At this stage of development of this article, I will not link to any particular place to stay, as it is hard to predict the availability. The best option for you is to browse and see what is available for your dates. Dubrovnik can be a minefield of overpriced and tourist-trap restaurants offering depressingly mediocre food as well as fine dining establishments and authentic local restaurants that offer great quality food. For those in the know, it is easy to choose a good place to eat. Unfortunately, I am not the one who can give any advise on this. For me, restaurants in Dubrovnik are overpriced and I can not really afford them so I stay away from this kind of experience. When I’m in the town, I usually have pizza and beer in one of the Stradun restaurants, mainly because I like to watch the world go by. It usually cost me about 150 HRK and I put up with it as it is just for one day. If I stay for more than a day in the town, I cook my own meals. 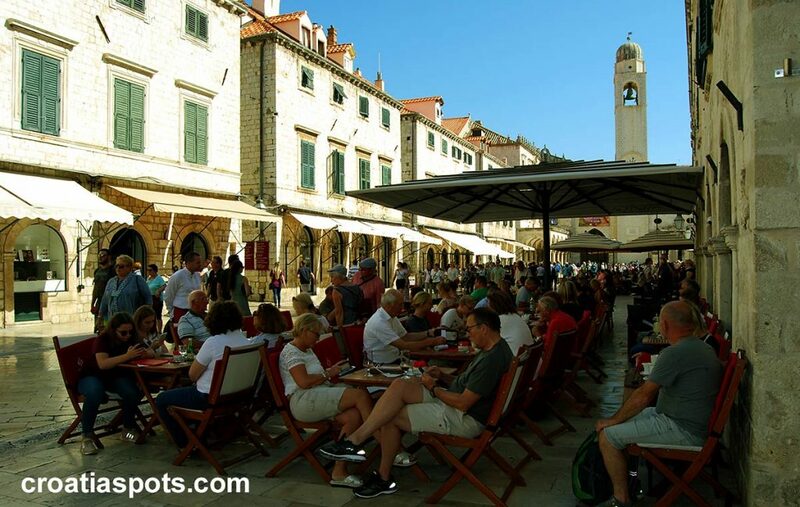 A typical restaurant/cafe in Dubrovnik’s Stradun where you can get a simple meal, coffee and drink and enjoy the views and ambience of this beautiful place. Cafes and bars in Dubrovnik are great. 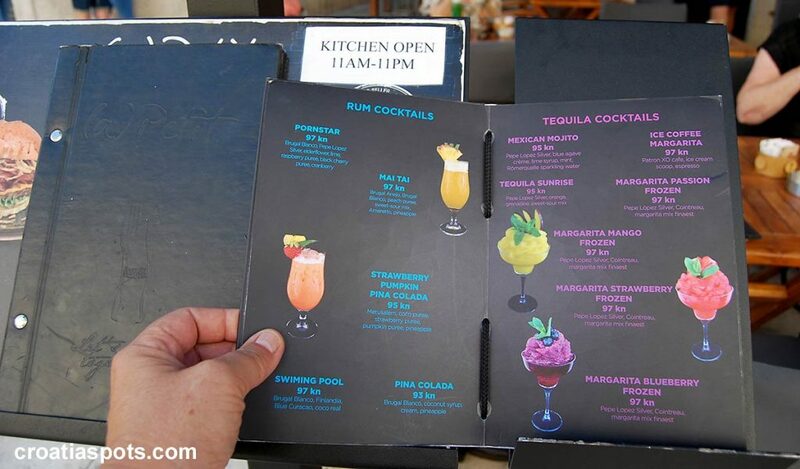 Most of them are really good, coffee is excellent, cocktails are very nice, wine lists are long and hard to choose from. Prices are very similar to any other European centre of the town. Coffee price is on average about 25 HRK (3.5 Euro approx), cocktails about 100 HRK (12 Euro). Bottle of wine can be anything from 120 HRK upwards.